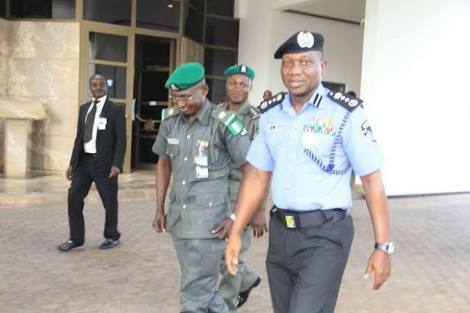 Lafia's appointment reportedly got the blessing of President Muhammadu Buhari, who met with IG Ibrahim Idris, who is expected to bow out of service today after attaining the retirement age of 60.
opposition from some quarters against possible tenure extension for IG Idris, who has also attained the statutory 35 years in service. 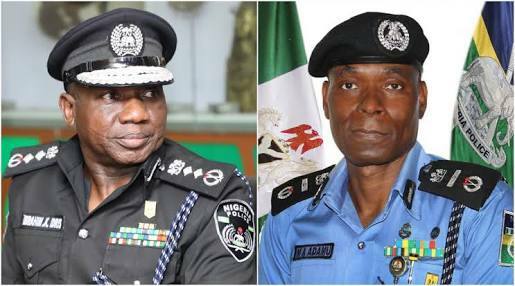 AIG Lafia, The Nation gathered, is a course mate of Force Secretary AIG Taiwo Lakanu and former Economic and Financial Crimes Commission (EFCC) boss Ibrahim Lamorde. Until his appointment, the Lafia, Nasarawa State-born AIG Lafia was serving at the National Institute of Policy and Strategic Studies (NIPSS).